A sore throat can be quite uncomfortable and might be the first sign of an imminent cold. It could, however, also be a side effect of a strained vocal cord. 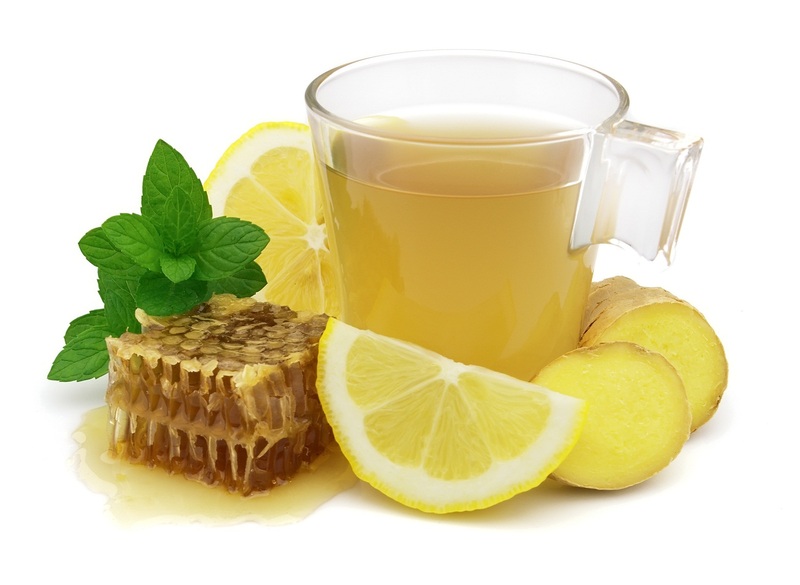 Irrespective of the cause of the sore throat, an immediate action would be go seek a fast relief. Even though seeking medical advice might be beneficial, in case of a sore throat, some of the most effective treatments can be done at home or through over-the-counter medication. Anti-inflammatory medications are effective to alleviate the swelling brought about by a sore throat. Non-steroidal medication help to get rid of the pain associated with sore throat. They also contribute to relieving fevers that might occur at the same time. Salt has effective antibacterial properties. Gargling salt water at least three times a day when suffering from a sore throat is effective in eliminating bacteria and other irritants. The ideal salt water solution consists of a mixture of one cup of water mixed with half a teaspoon of salt. This mixture should not be swallowed. Having lozenges and cough drops contribute to saliva production. This helps to keep the throat moist. Ingredients such as menthol has a numbing and cooling effect on the throat. This helps to get rid of discomforts and pain. Some antiseptic sprays also help to provide instant pain relief as well as cooling the throat. When the mucous membranes are moist, they are able to fight off bacteria. Drinking plenty of water will contribute to keeping the membrane moist and drive away the soreness.